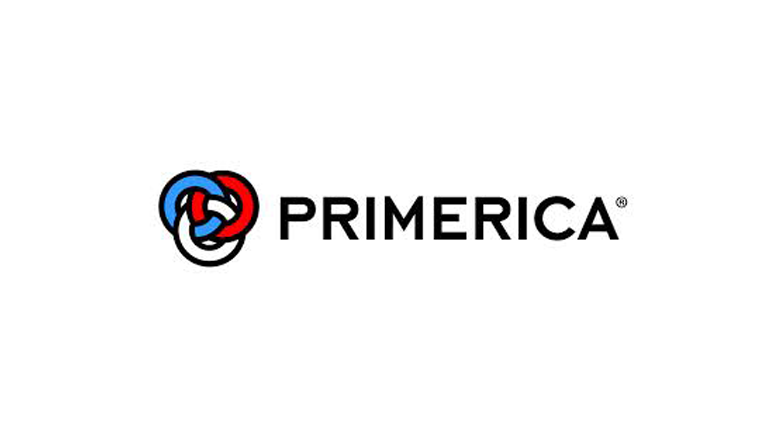 DULUTH, Ga.–(BUSINESS WIRE)–Primerica, Inc. (NYSE:PRI) announced today that it will hold a webcast on Tuesday, August 9, 2016 at 10:00 a.m. Eastern Time to discuss its results for the second quarter ended June 30, 2016, as well as other business-related matters. The earnings news release announcing the second quarter 2016 financial results will be distributed on Monday, August 8, 2016, after the close of the market. The earnings news release, financial supplement and live webcast will be available on the Primerica Investors website athttp://investors.primerica.com. A replay of the call will be available for approximately 30 days. Be the first to comment on "Primerica Schedules Second Quarter 2016 Financial Results Webcast"